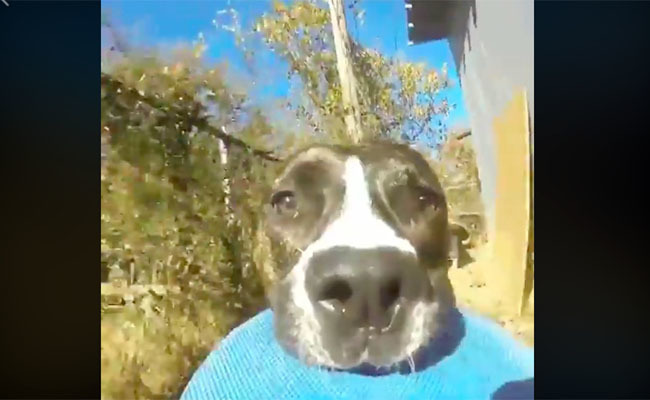 If closeups of dog snoots are your thing, then this is the video for you! Thanks, I really liked watching his ears,lol. i did about million steps today ~ what did you do??? where's my cookie!! !